Accounting Solutions was established in 1999 in Frances Street, Newtownards. Previously, owner Alistair Glasgow had began his training in 1986, joined a Belfast partnership in 1996, becoming a partner in 1997. We specialise in working with small and medium sized businesses to ensure compliance with HMRC and minimising tax liabilities. 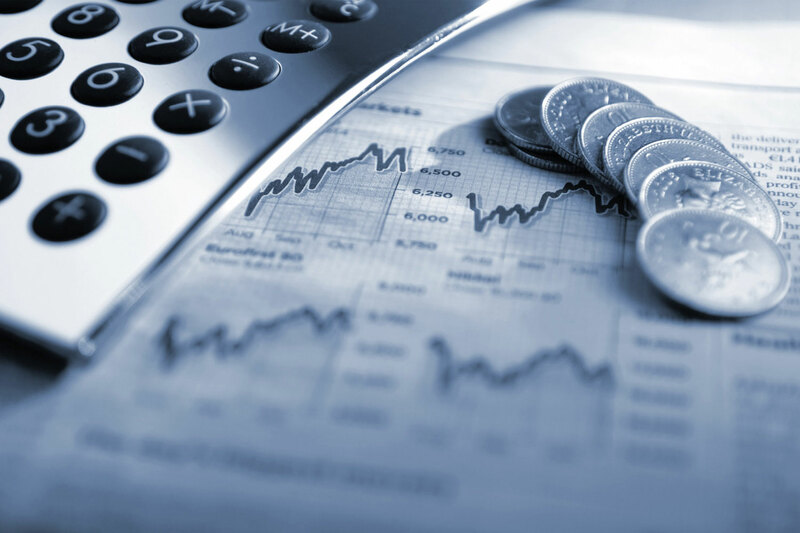 We provide a wide variety of accounting services, all with a personal touch.